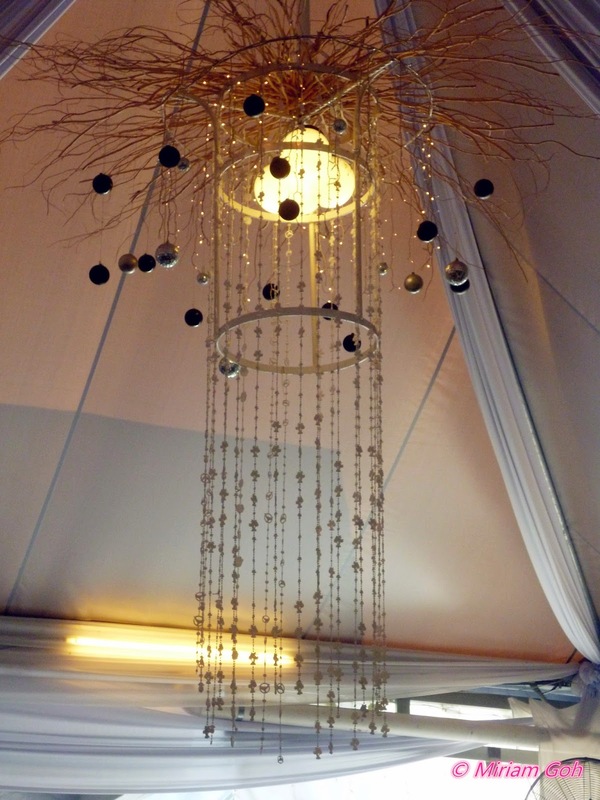 Totally love the hanging light pieces at Secret Garden! Don't they look so enchanting? 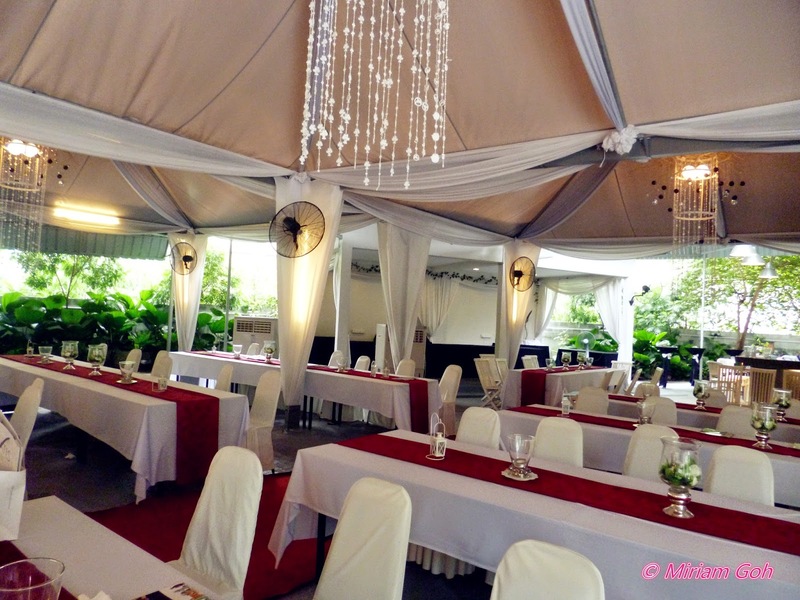 :) Can't help taking photos of the venue. 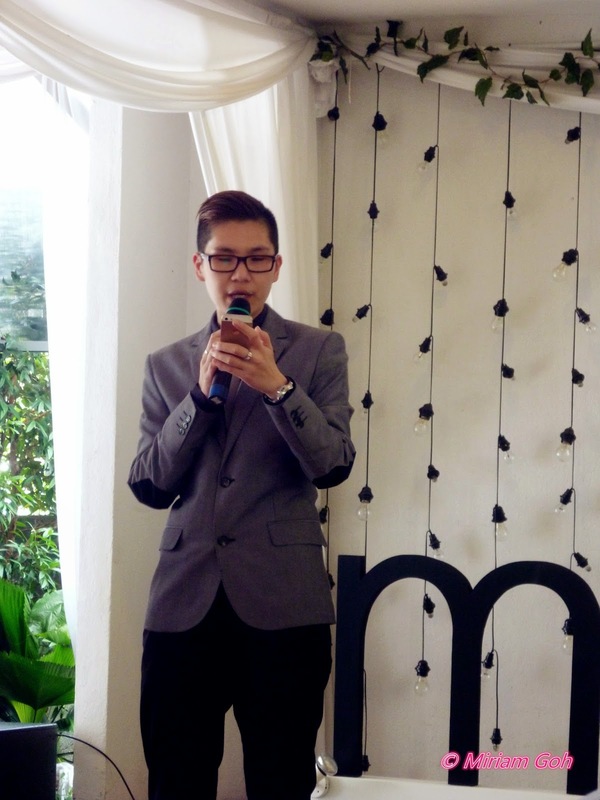 Firstly let me give a short introduction on mATIS Paris. 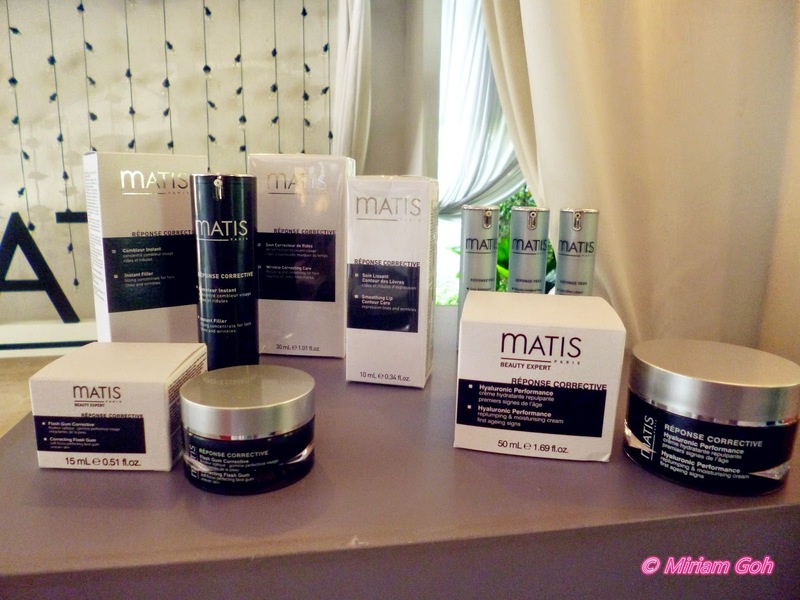 Matis Paris Professional Skincare has been in the market for more than 75years. 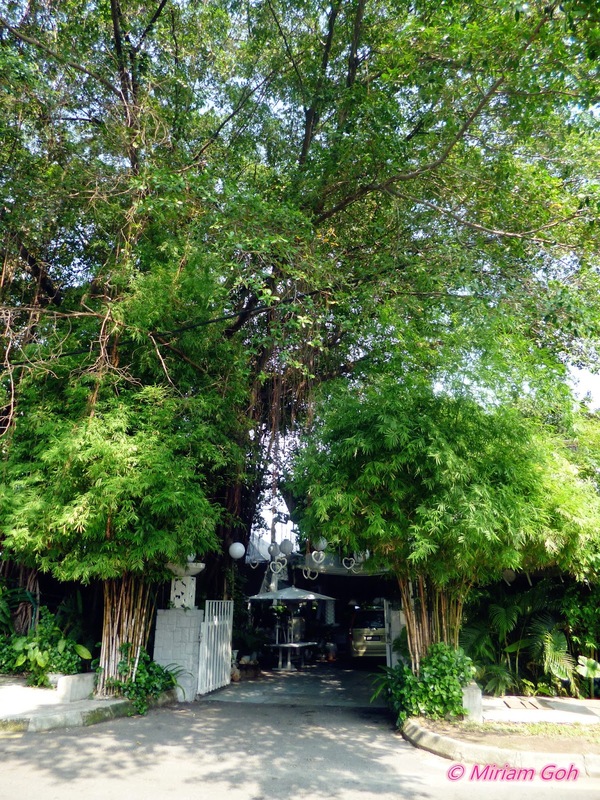 They excel in professional beauty treatments and most of their products are used in beauty salons and dermatologists. 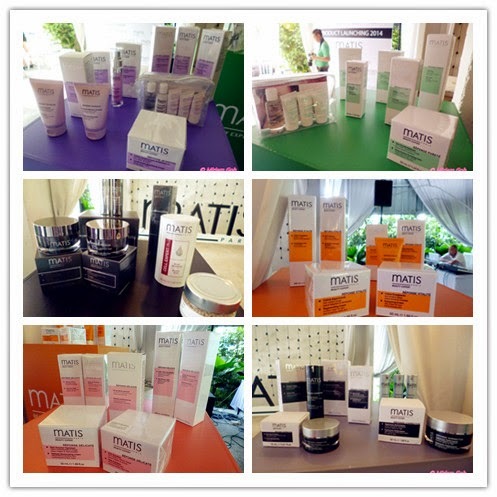 Matis is now launching their product in Malaysia and you will soon see your local beauty saloons carrying this product for their beauty treatments. 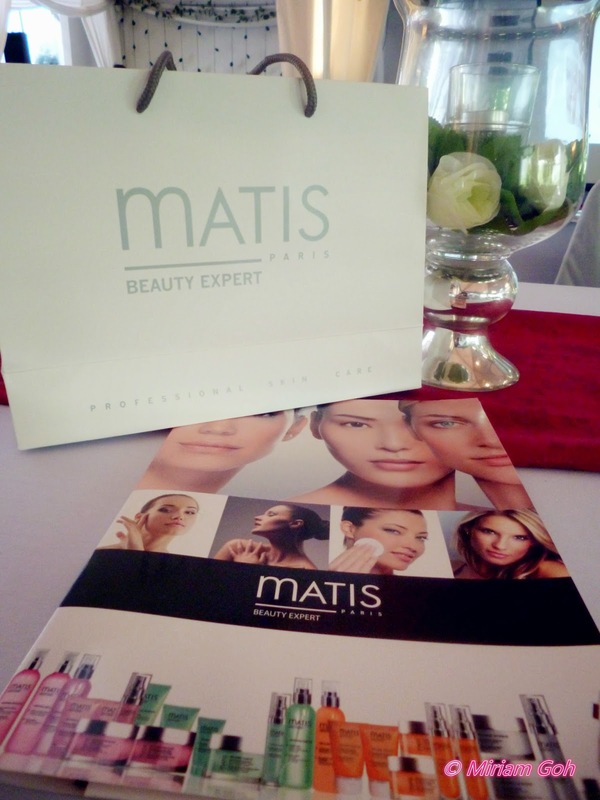 Matis holds the concept of giving an answer to all your skin problems from head to toe. This is why they product name as the word Response which is to respond to your questions and help solve them. 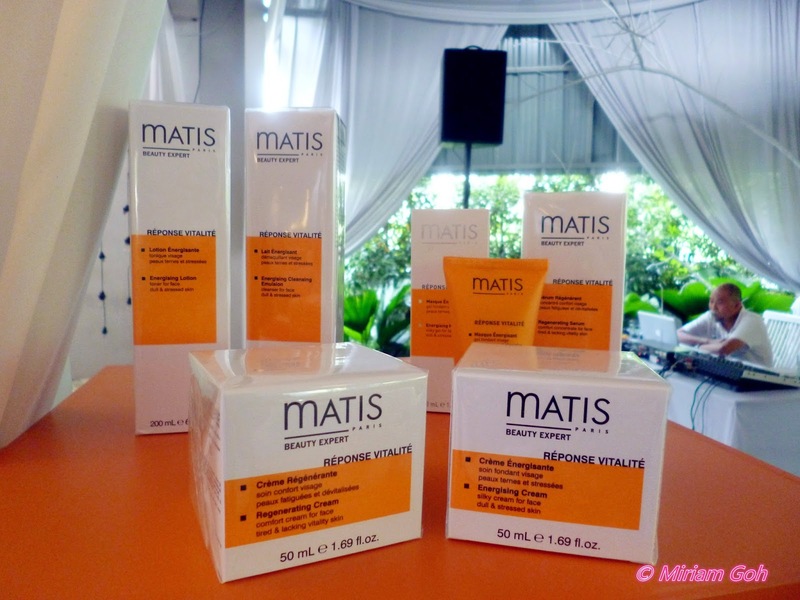 During the launch, Alexia from Paris gave us an introduction about mATIS product line and also on how the product is able to help solve all our skin problems. She is really so pretty and her skin is glowing with radiance! 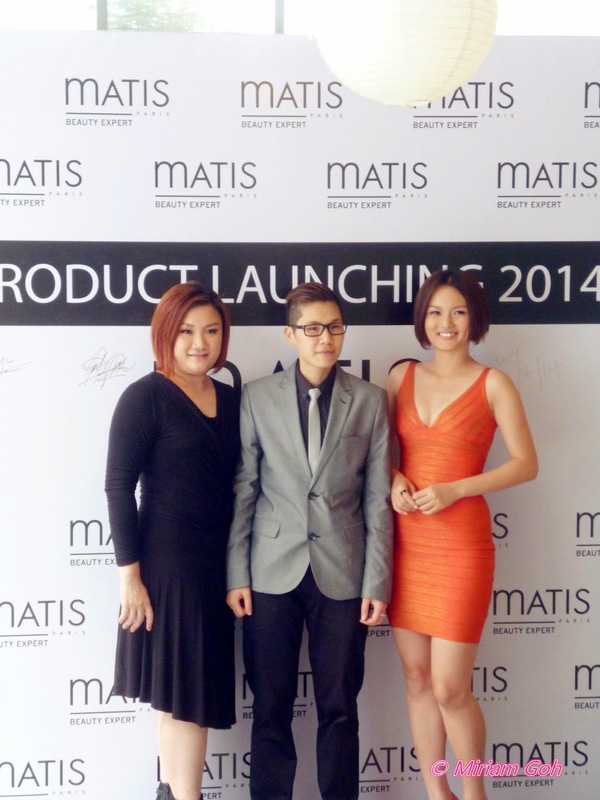 Penny 陈滇金 is elected as the official ambassador for mATIS Malaysia as her skin problems were also solved by Matis! 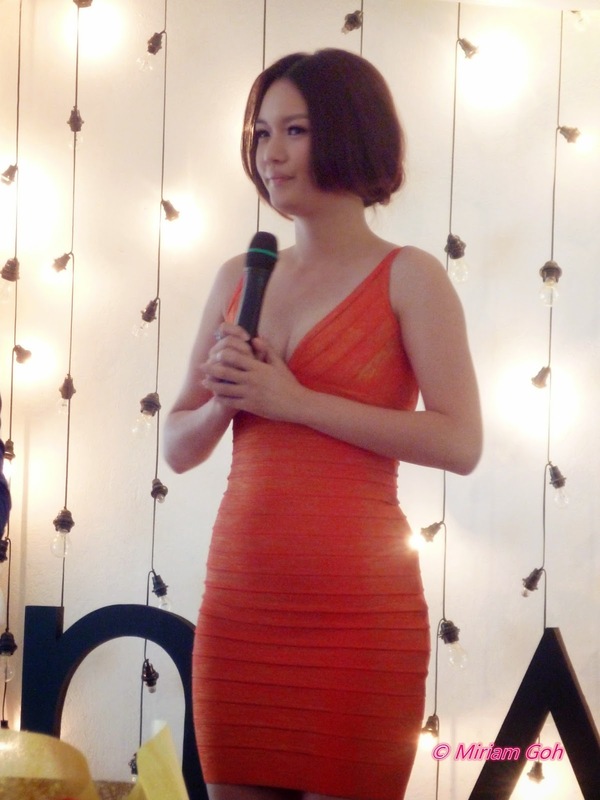 Three months ago, her skin was in a terrible condition due to the environment and stress. 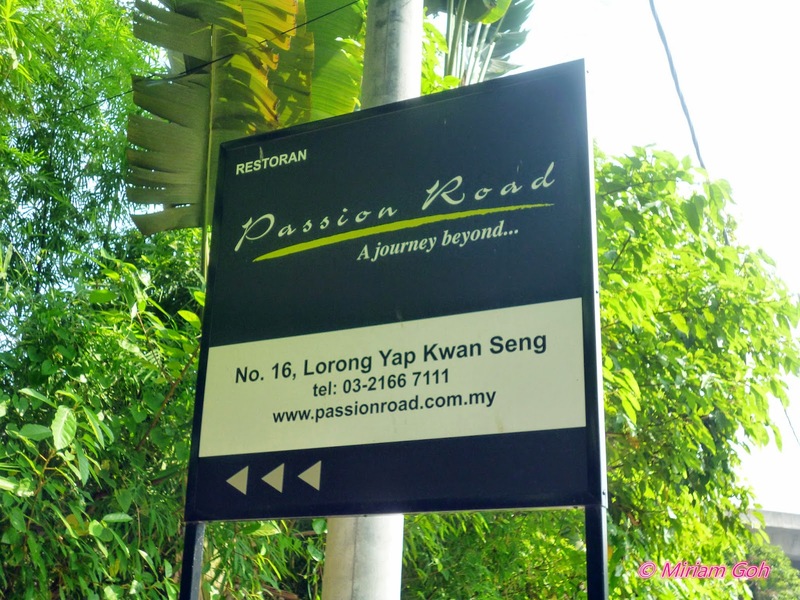 She had red skin with acne from her forehead until her neck area. She also tried many products to solve her problem and even went for facial once a week but with no changes to ther skin. 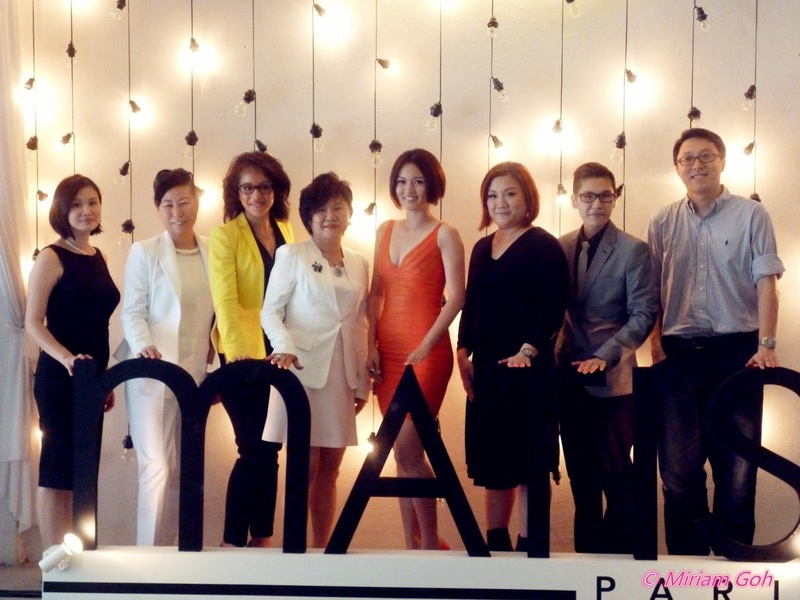 In fact, her skin condition worsen after using so many different products! 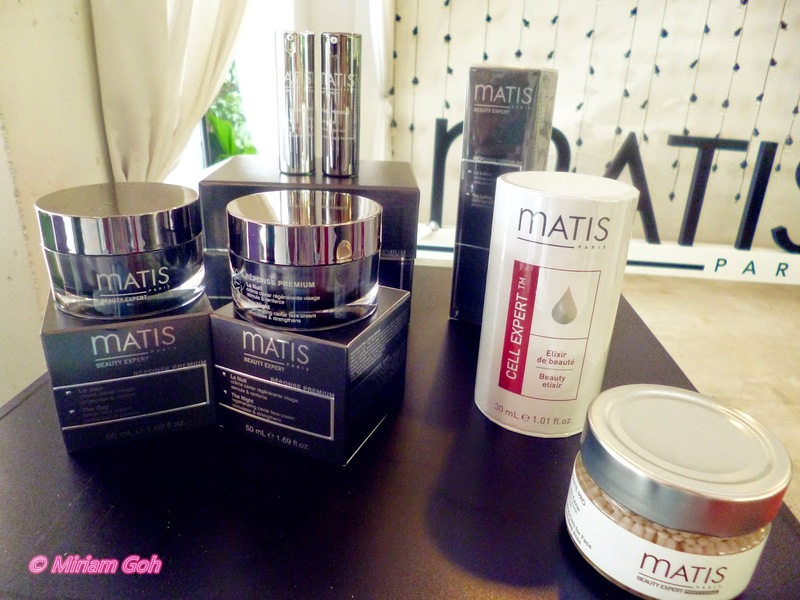 Until one day, Ryan introduced her to mATIS she decided to try out the product. The beauty expert warned her ahead that she needs to persevere when using the product initially as all her skin allergies and reactions will surface within the first week of using the product. She took two weeks holiday to rest and regenerate her skin and after using the product, her skin recovered and became so youthful that the makeup artist thought that she was in her early twenties! 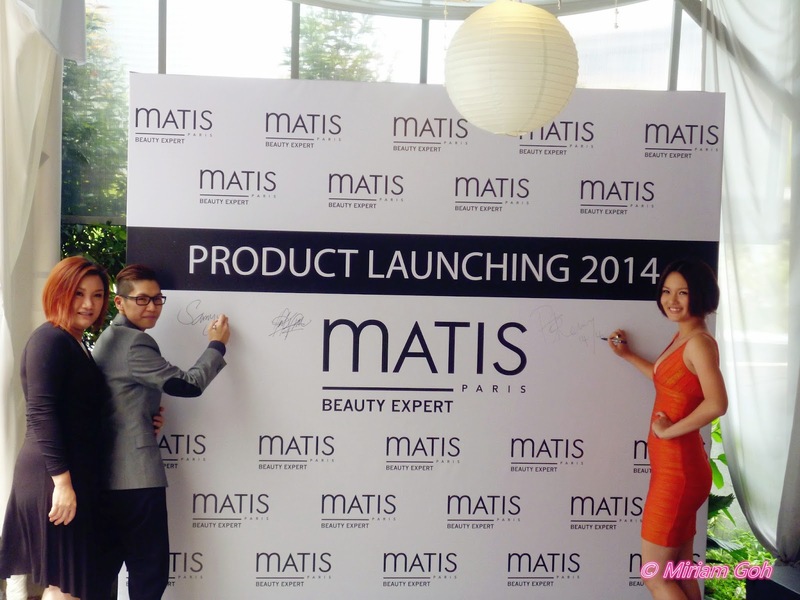 She is a real testimony to mATIS efficiency to solve her skin problems! Her skin now is so smooth and pretty! 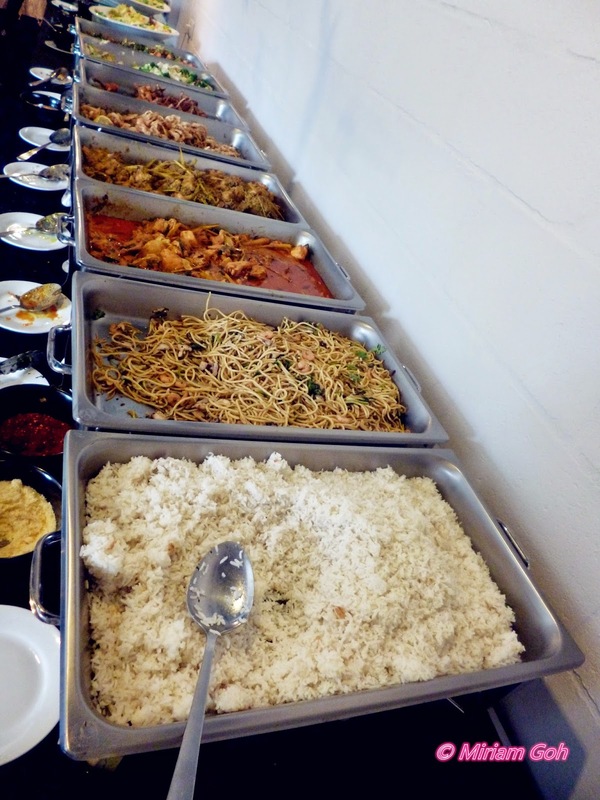 After the launch, we were invited to have buffet lunch prepared indoors. 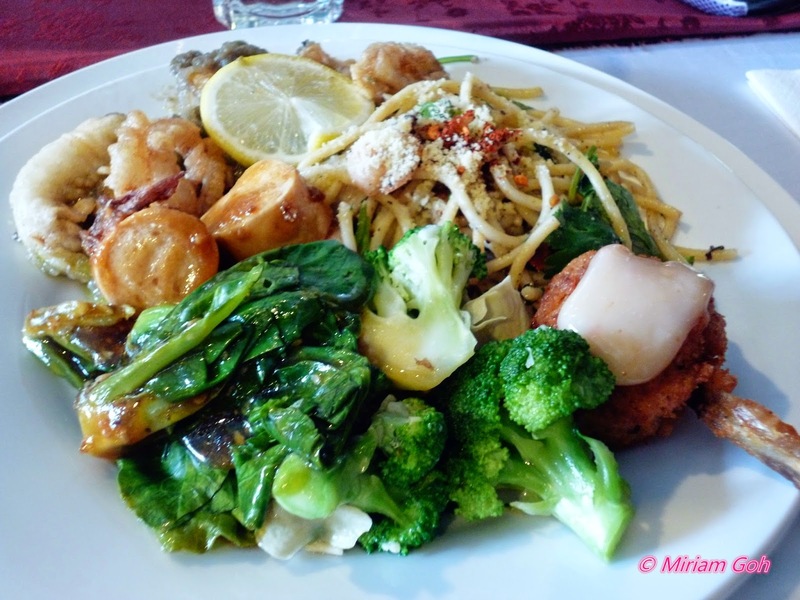 Thank goodness for indoor seating as it was very hot outdoors! 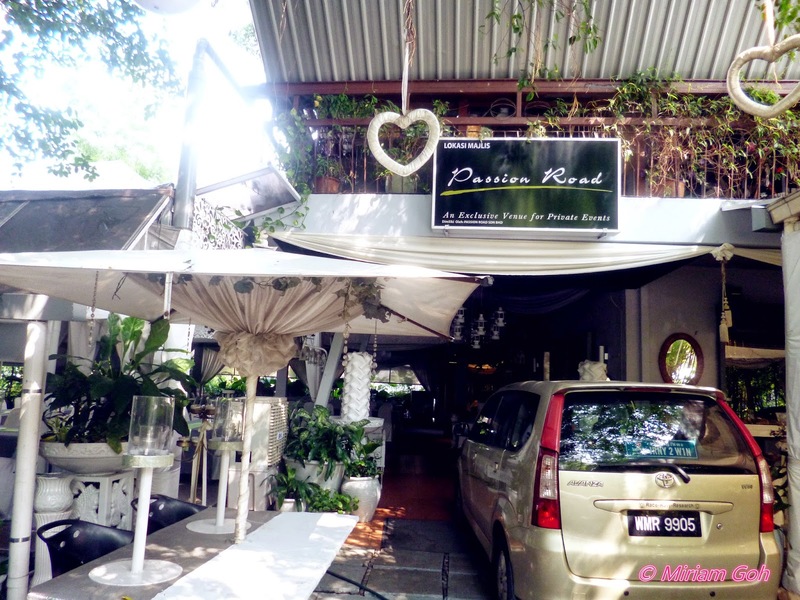 Love the interior of the restaurant! 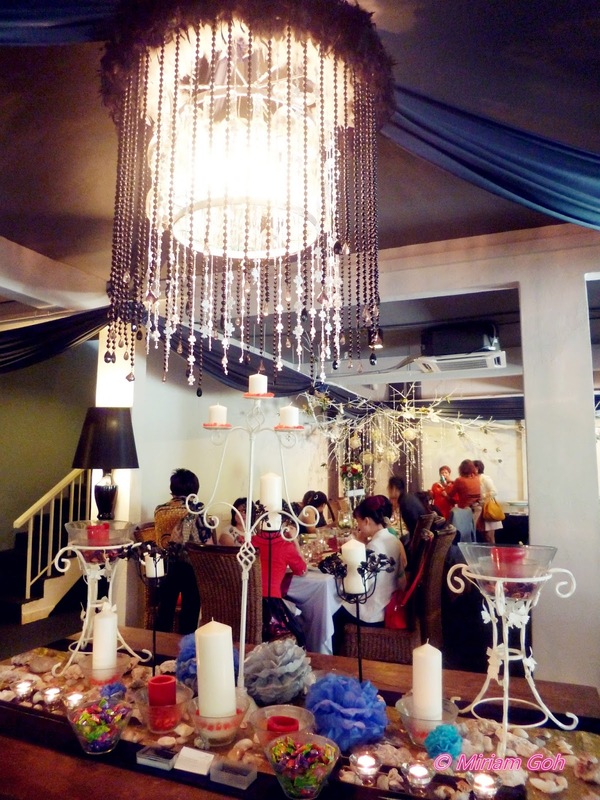 The ambiance was really great. Forgot to take photo of the washroom! 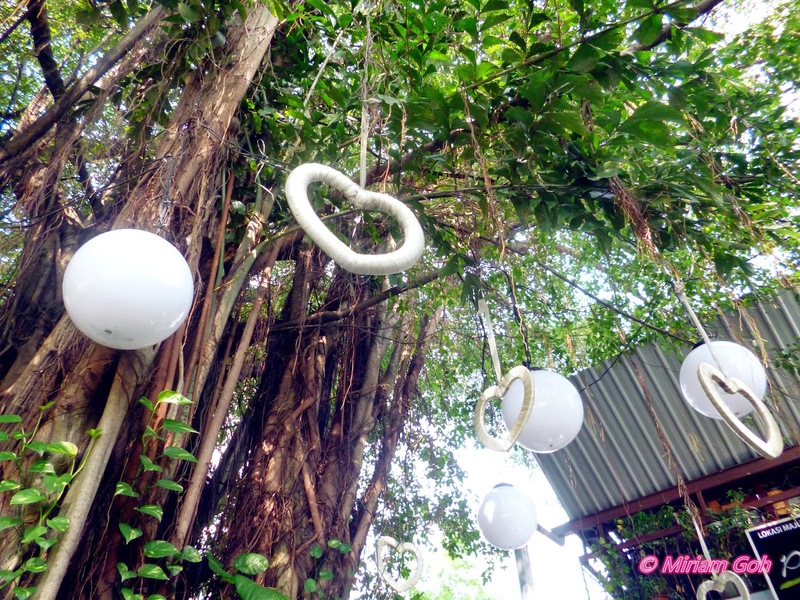 There was this nice natural concept of handing their toilet papers on tree branch inside the washroom. 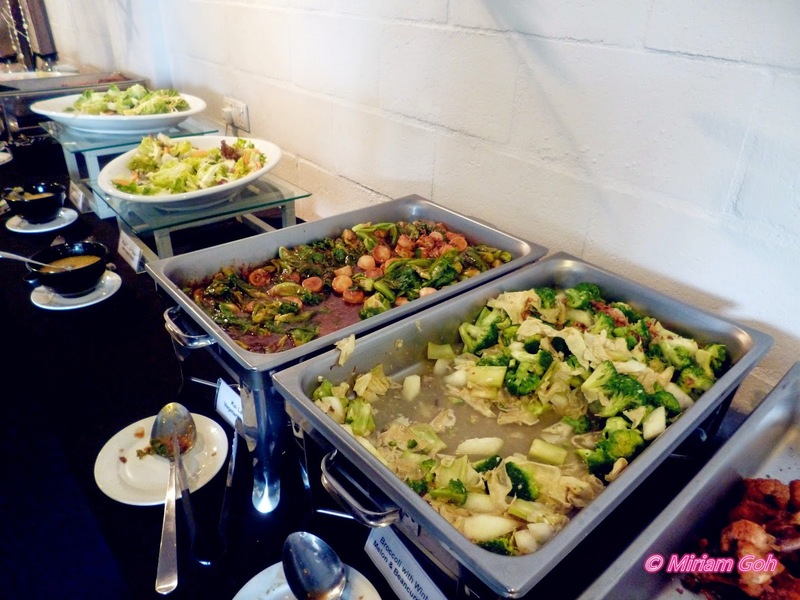 Of course after lunch, I went around and took some snapshots. 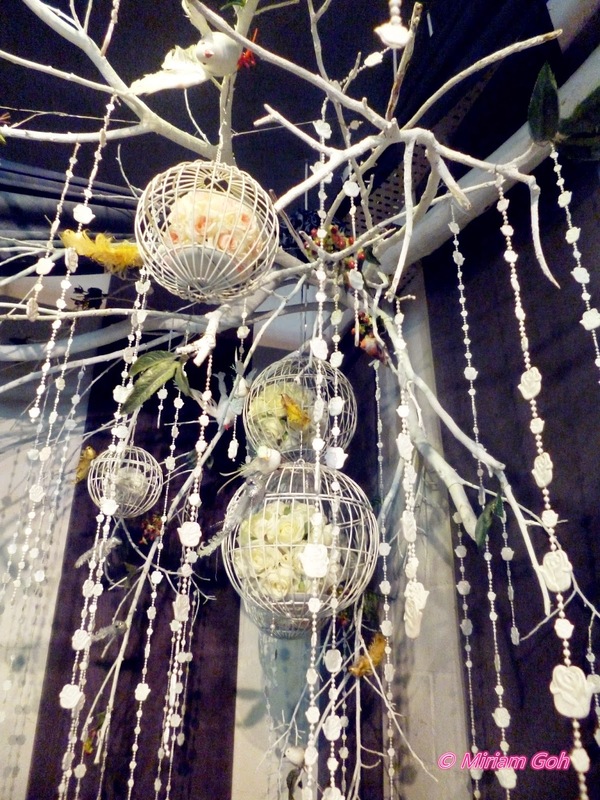 Love the tree with the hanging doves. So lovely. 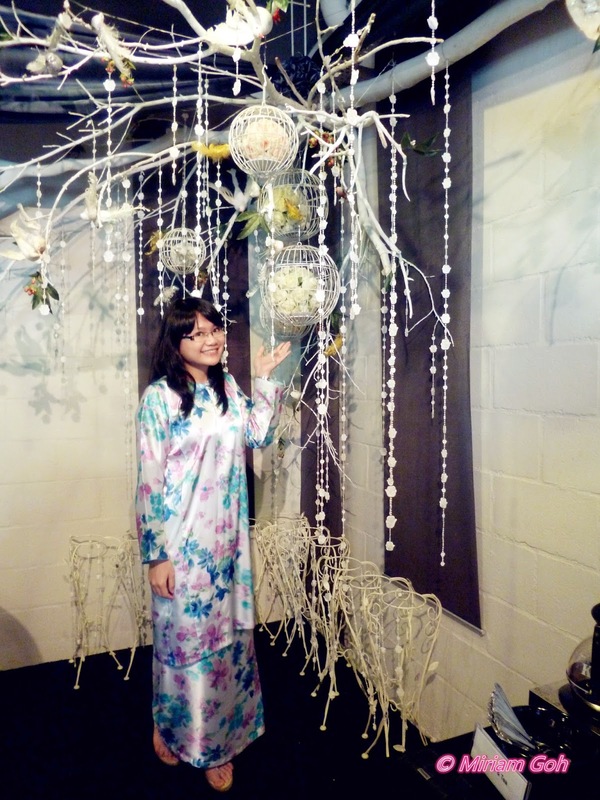 Find it weird that I am in a baju kurung? 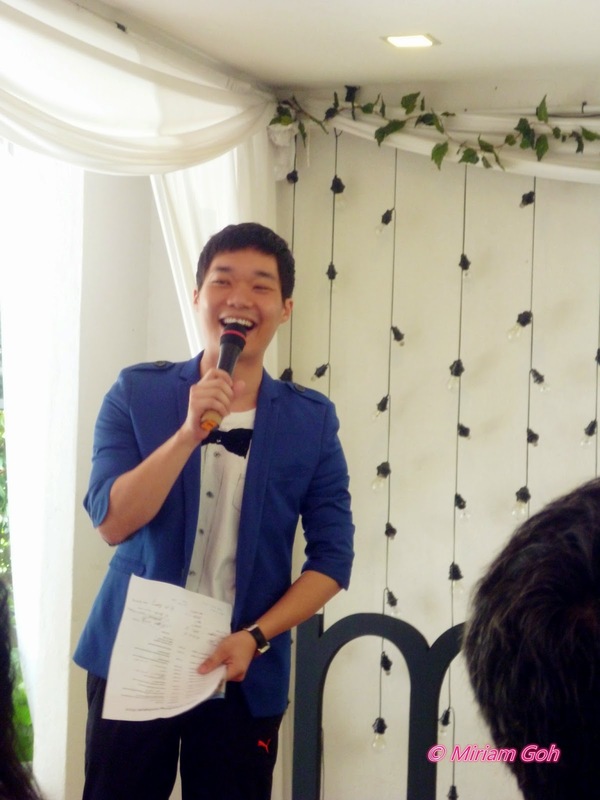 It was a workday on the day of the launch and I took some time off before lunch to attend the launch so that's why I am in a baju kurung! 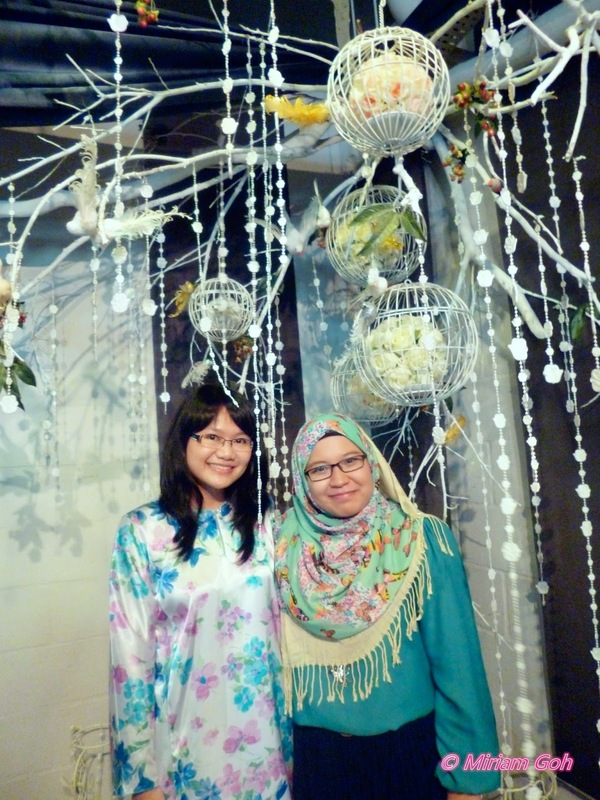 Also met butterflies at the event and one of them is Anis from The Thinker Belle! Love meeting new people! 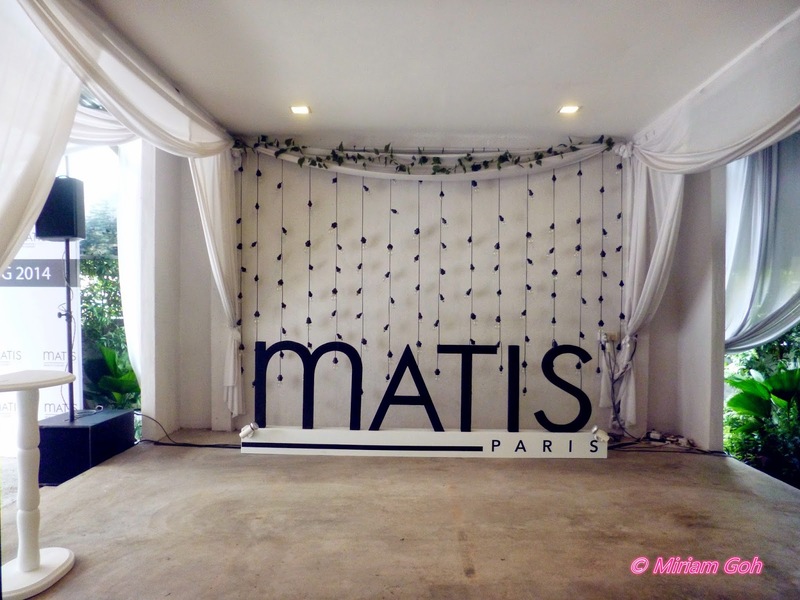 Overall, the launch of Matis product was a success but too bad I couldn't stay back for the beauty demo since I had to rush back to work :( If you all are wondering about Matis, just head on to their Facebook page at Matis Malaysia!